We’re a lucky bunch of car-buyers in the new year. The new cars that should be coming to showrooms near you in 2019, reads like a list of automotive buzzwords for the future, including all our all-time favourites. 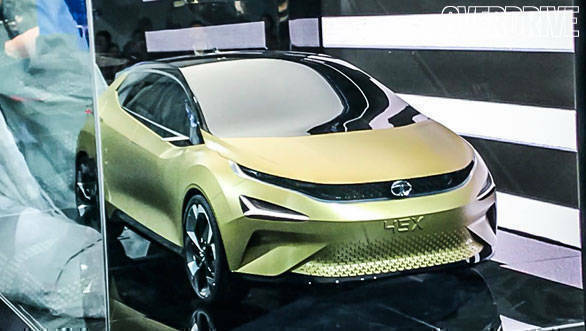 SUVs, Bharat Stage 6, plug-in hybrid, electric, autonomous cars and, in the case of a few anticipated launches on this list, a mix of most of the above combined! Here’s your ready reckoner of the top new hatches, sedans, SUVs, hybrids, electric cars and luxury vehicles coming to India in 2019, to help you plan your purchase better. 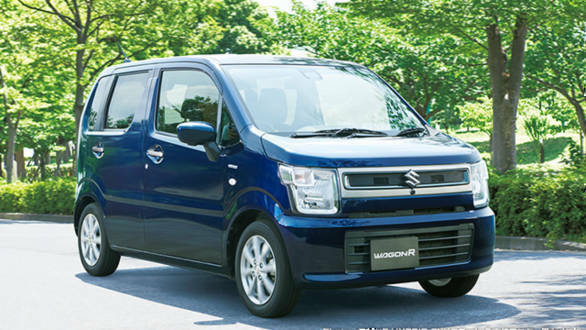 Maruti Suzuki has been tight-lipped about it, but we know it will be based on the Japanese-spec car (in terms of dimensions) with restyled exteriors more in tune with Indian sensibilities. Expect a new, more spacious cabin, the existing engines with an AMT option, and all the premium features you see on larger Marutis. 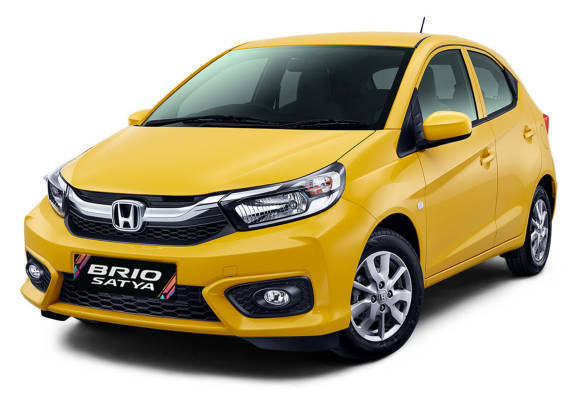 New-gen small Honda has hit-or-miss styling and loses the unique glass rear hatch, though it is a size larger than the previous Brio. Good news is the cabin is similar to what’s on the new Jazz, so that does move it up a notch in terms of quality and space on offer. Premium hatchback from Tata, based on the beautiful 45X concept from the Expo, expected to break cover sans camouflage. It’ll go up against the Maruti Suzuki Baleno and pack the Revotron and Revotorq engines, so expect the same. 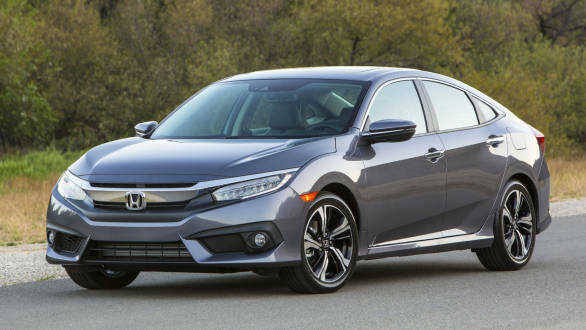 We’ve seen it and wanted it at the Auto Expo last year, and Honda will do one better  the facelifted tenth gen Civic is what we’ll get. Expect the new 1.6-litre diesel as in the CR-V, and the familiar 1.8-litre petrol under the hood. 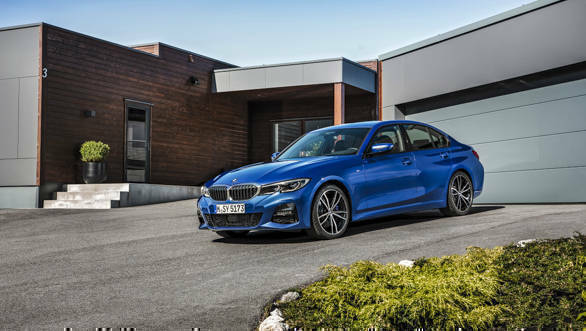 New-gen sedan swaps curves for sharp, angular lines and distinctive triangular headlights. 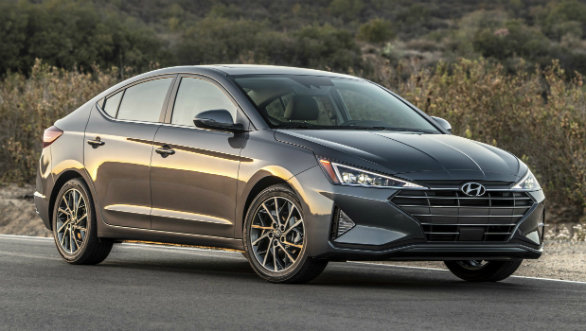 The cabin should be nicer too, with the new 8-inch floating touchscreen taking centre stage, apart from Hyundai’s SmartSense passive safety technology making it safer than before. It’s the size of one of the last generation 5-Series, so you’re technically getting your money’s worth. New-gen car also moves BMW interiors into the future, finally. As to how it drives, head to our first drive review for more. 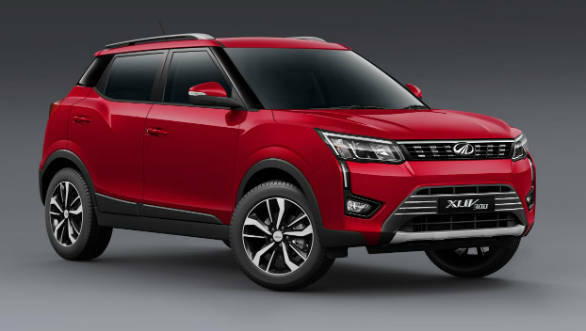 The XUV300, is a sub-4m SUV based on the SsangYong Tivoli, and will likely have the most powerful 1.5-litre diesel in its class, as borrowed from the Marazzo. 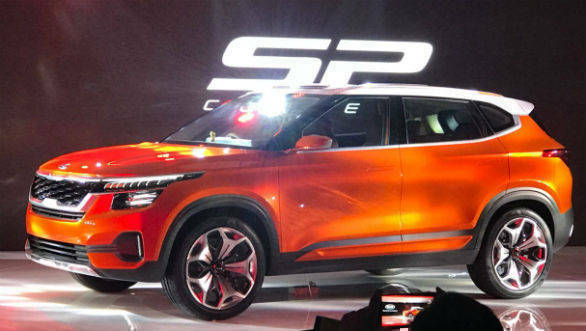 In its sights will be the likes of Maruti Suzuki’s best-selling Vitara Brezza, while the 2020-planned electric version has the future in mind. whatever it ends up being named, the compact SUV will be Hyundai’s answer to the Maruti Suzuki Vitara Brezza (everyone’s aiming to surpass the benchmark) and will have similar design elements as the Kona. We expect to see new engines  a 1-litre petrol and 1.5-litre diesel. 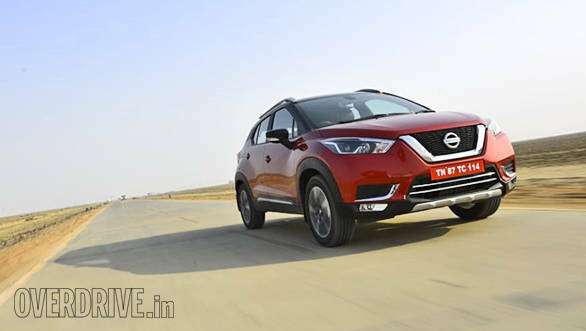 Larger than the one sold abroad, and with premium interiors to help lift Nissan’s fortunes in India. It’s selling point will be the beat-all ride quality (as we found out at our first outing with the SUV), while fully-modern infotainment and features will sweeten the deal. The familiar 1.5 diesel and petrol engines continue to do duty under the hood. 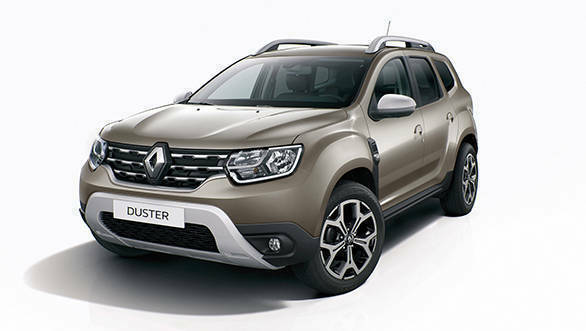 Renault dusts off the scalpel, with the next-generation of their best-selling Duster, sold internationally with the same-name but with Dacia badging. The result is immediately recognisable but with a more steeply raked windscreen, larger grille, modern lighting at both ends, and new, functional interiors to help bring the good ol’ butch SUV into 2019. 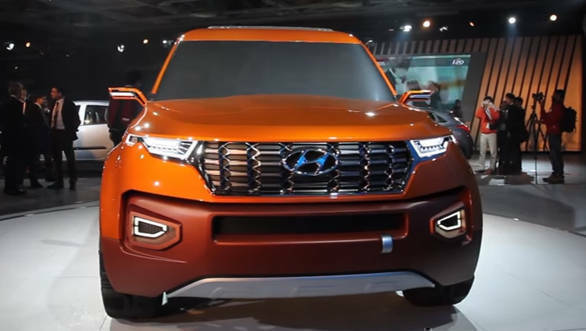 Seen as the SP Concept at the Expo, this Creta-based-rival will introduce India to KIA, the Korean sister-brand of Hyundai. With edgier exteriors and plusher interiors, the Tusker/Trazor should offer an ever-so-polished experience as what the Creta offers, considering it shares engine options with the Creta (expect 1.6-litre petrol and diesel versions, not the 1.4).